North Coast Controls’ supply partner for sensor technology is SICK. 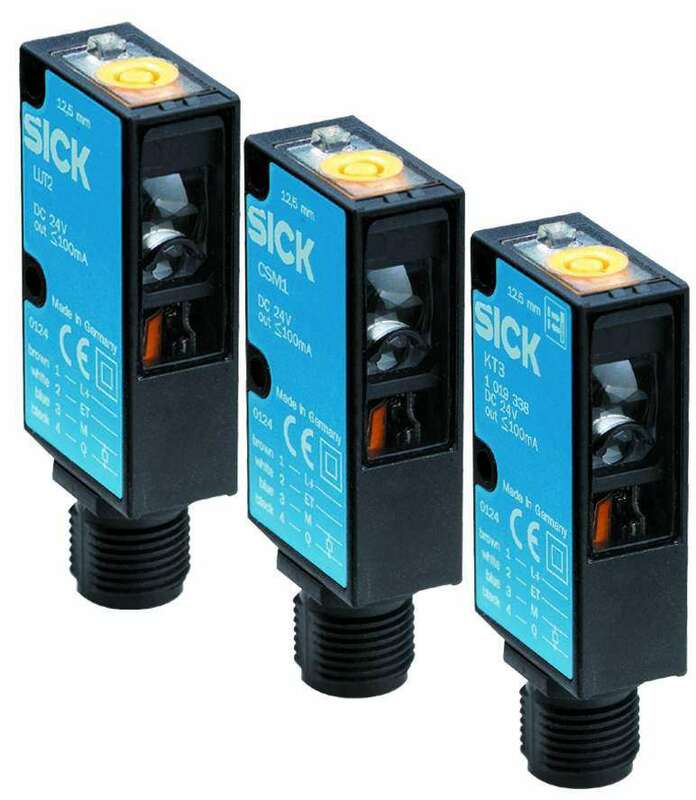 SICK is one of the world’s leading manufacturers of sensors, safety systems and automatic identification products for Factory Automation, Logistic Automation and Process Automation applications. SICK was founded in Germany in 1946 and now has more than 5,000 employees in almost 50 locations worldwide. North Coast Controls’ has developed its strategic relationship with Sick over the last 8 years. For the specific Services provided by North Coast Controls for Sick products, please refer to our NCC Services page. Contact North Coast Controls to discuss your Sick product needs.